Primera Dama aka First Lady is derived from the first Mexican Sativas that were used for the first crosses of marijuana on the East Coast of the US during the 60's & 70's. 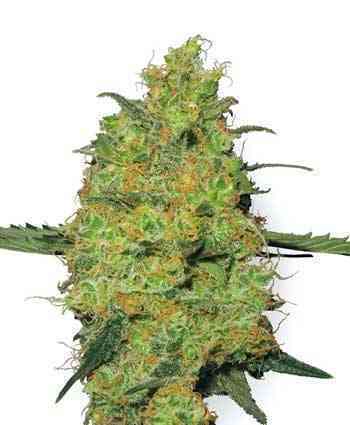 Primera Dama was selected for her transcendence effects and incredible genetic properties. 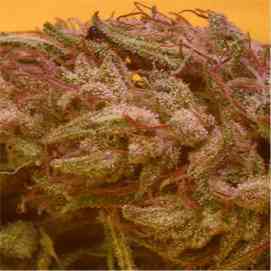 She will give a devestating buzz with a sweet flavour and smell. She is the Eve of Sativa marijuanas.